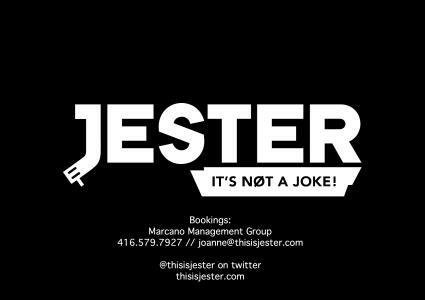 Episodes tagged: THROWBACK - Jester's Podcast, It's Not A Joke! 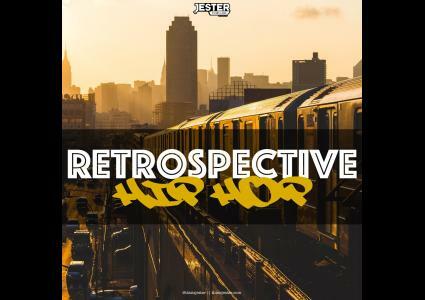 The best of that 90's boom bap hip hop. Turn this way up and nod your head to this. 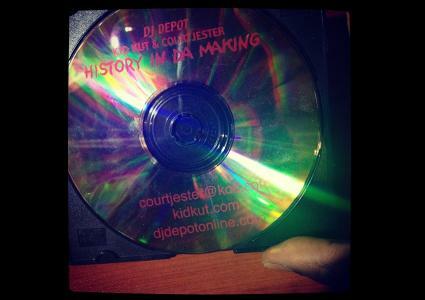 #throwback - Here's the 1st mixtape myself & Kid Kut ever did together. Check it out! Here's the 1st mixtape myself & Kid Kut ever did together. Check it out! From TLC to Bobby Brown and everything in between! 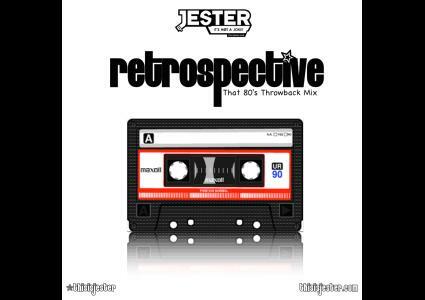 Jester takes you back to the days of that feel good New Jack Swing.